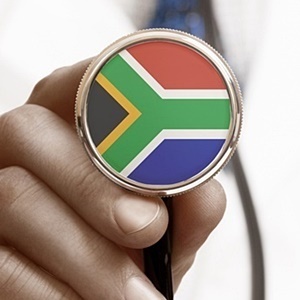 Cape Town - The 2017 mini budget did not give any indication on how government intends to fund the much mooted National Health Insurance (NHI) scheme, despite it being identified as one of the priority spending areas over the next three years. Finance Minister Malusi Gigaba did not mention it once in his speech, and the official Medium-term Budget Policy Statement (MTBPS) only referred to a so-called “interim fund structure” that will be established to “support interventions”. The lack of a clear and comprehensive financial plan in the white paper on the NHI scheme, has left stakeholders in the health services sector guessing how exactly they will be impacted. 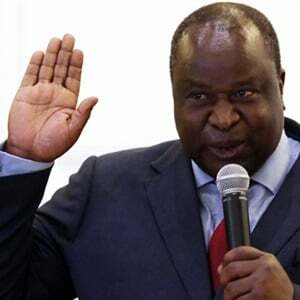 The White Paper on the NHI was adopted in June 2017 and National Treasury said the full implementation of the scheme will increase public health spending from 3.9% in 2017/18 to 6.2% of GDP by 2025/26.